Watch this space for updates to the sort-of monthly Artemis program. Next up: the space rally. 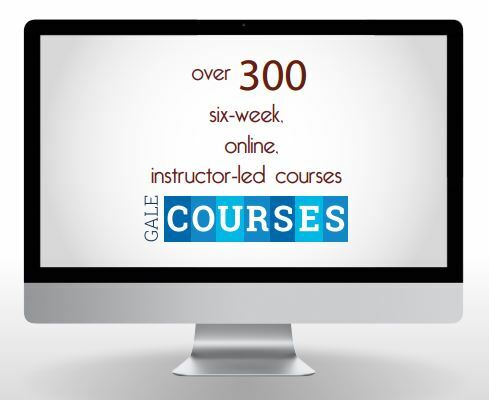 Please register online. 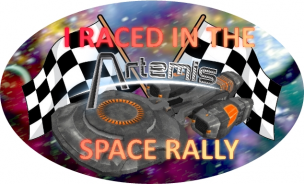 The Artemis Space Rally is a timed obstacle course for crews and ships of any size to compete for the fastest time. Competitors will have their times listed below. 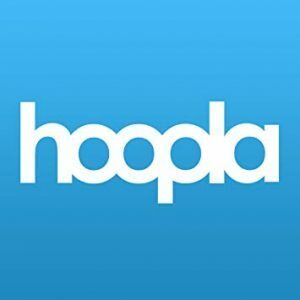 This program is for kids in grade 6+. You and others assume the jobs of Captain, Helm, Science, Communication, Engineering, and Weapon Control. Together you operate your ship and defend the sector from evil aliens. Sign in to the starship “deck” at 4:00 p.m. Artemis takes place after hours because the program continues after the library closes at 5 pm.